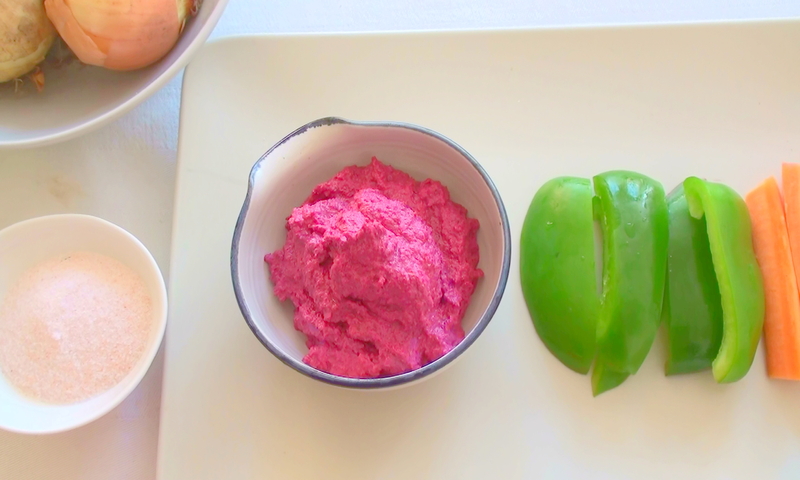 I really like the whole raw-food movement that’s finally sweeping Europe. I like the philosophy and and I like the taste of it, possible because there seems to be a lot of cashew nuts involved! I’m certainly not about to become a raw-foodist, but i think it’s a great complement to a healthy diet. 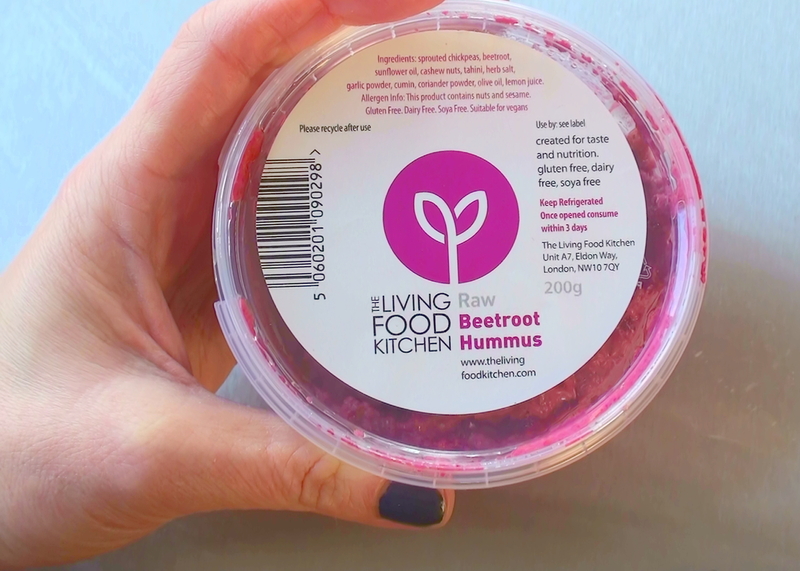 I’m completely obsessed with the above Raw Beetroot Hummus from London-based The Living Food Kitchen. It’s made of sprouted chickpeas which increases the vitamin content by almost 500 times!